Addressing a press conference in Kaduna, leader of the Restoration faction of the party, Tom Maiyashi said consultations are ongoing with other political parties and a decision on where members will pitch their tents will be announced ‘in the next one or two weeks”. 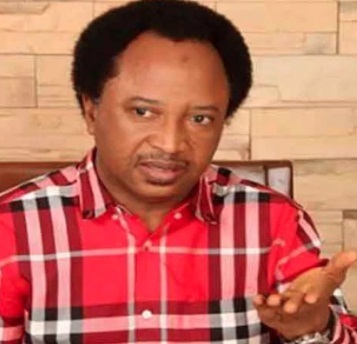 Maiyashi said the two senators did not attend the press conference because of security concerns “since they were attacked by thugs at the last two press conferences that they addressed in Kaduna”. He said the party was bereft of internal democracy and has failed to meet the expectations of Nigerians.